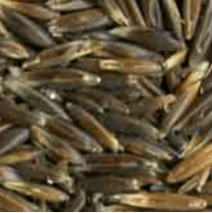 Black oats share the same attributes as white oats however the husk of the black oat is said to be thinner than white and more easily digested by a horse. Oats are the more palatable and digestible cereal grain this makes them the most popular grain for horses. 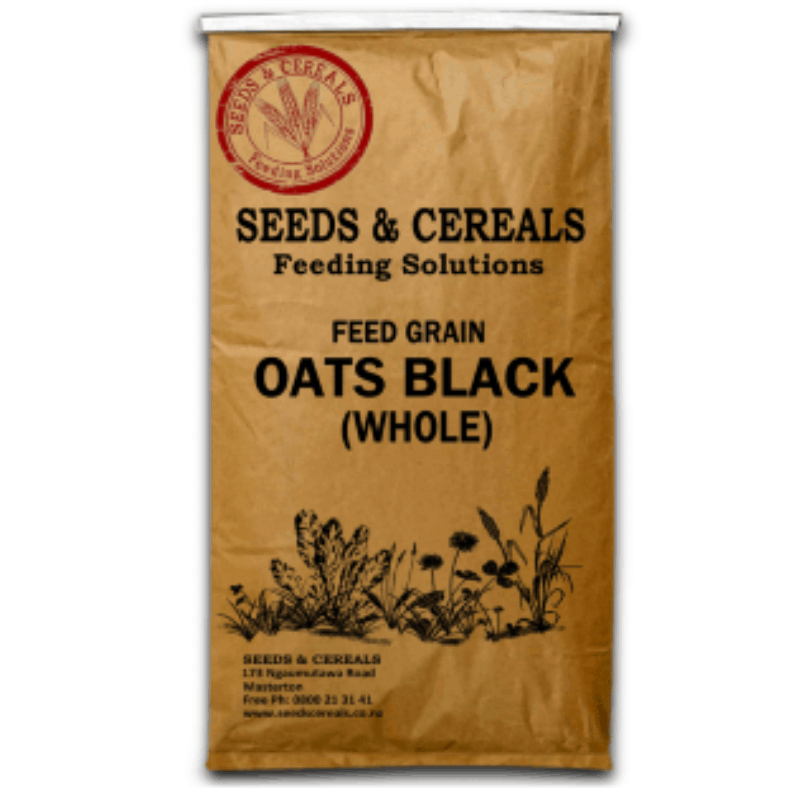 They have a lower digestible energy value and higher fiber content than most other cereal grains. Oats are well suited to the equine digestive system they can be fed whole to horses other than foals or horses with poor teeth. Starch in oats is very digestible and crushing will only increase it a few % in horses with normal teeth.